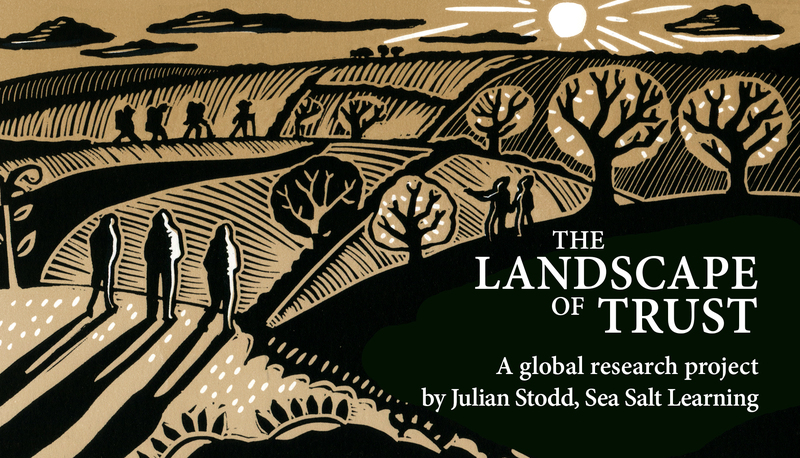 I’m preparing to launch ‘The Trust Sketchbook’, in July. It’s the first in a new series of books, which act as guided, reflective, journeys through different aspects of the Social Age. These are intended to help us think about spaces where there is not one clear ‘answer’, but rather where we need to build our own understanding, and approach, based on exploration and reflection. 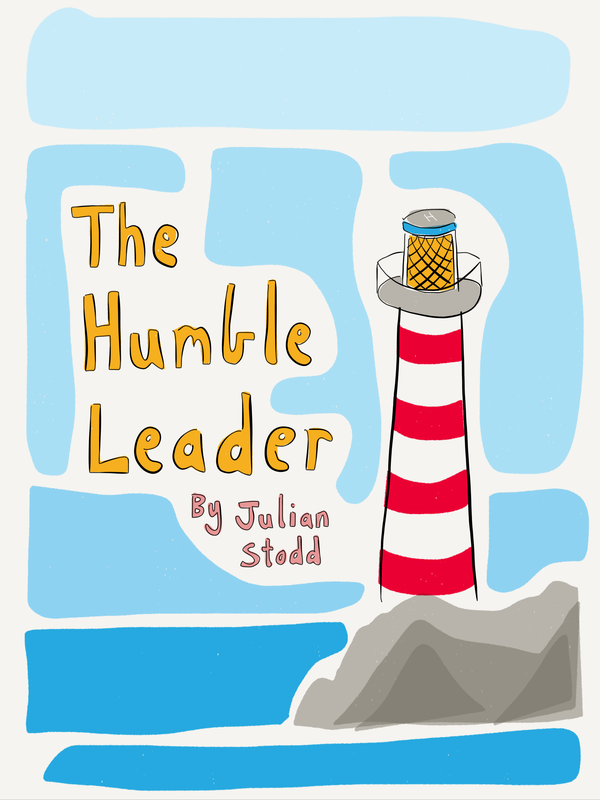 ‘Trust’ is one example: how will we become a trusted leader? It’s not formulaic, or rules driven, but rather anchored in our action and deeds. ‘Humility’ is another: there is no route to humility except action, and reflection. Both ‘Trust’, and ‘Humility’, may be defined as much by what we choose not to do, or say, as they are by the things we learn to do, or choose to say. 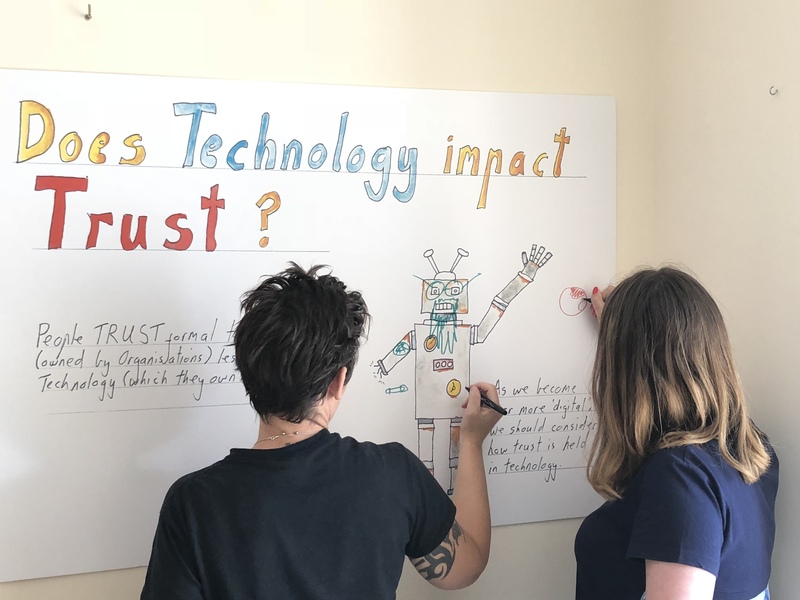 The Trust Sketchbook has it’s genesis in the Landscape of Trust research, which explores what trust is, how it’s held, and how it flows, in global communities. 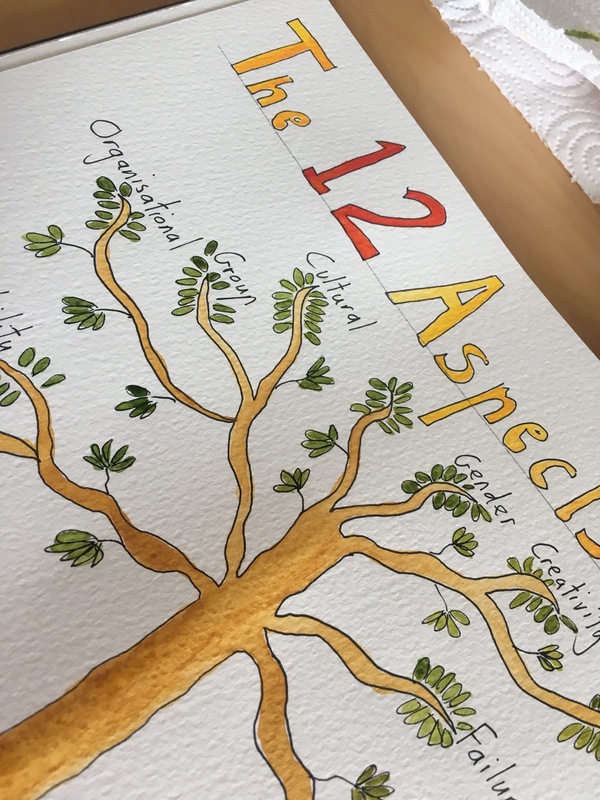 Through that research, i identified the twelve components that sit within the ‘Trust Tree’, and that tree forms the structure of the reflective journey. The Trust Sketchbook is only half complete: i’ve created an outline, a scaffolding, and sketched, and coloured, half of it. The rest is to be completed by individuals, or groups. There is no one right answer, and indeed people may choose to cross out, or graffiti, what little i have written. That’s fine, because trust is both intensely personal, and strongly shared. It’s through our shared experience of trust that Organisational culture emerges. Exploring subjective aspects of culture, and individual behaviour, is risky, because a mountain opens up in front of us: however much we learn, however much we change, there is always another summit ahead of us. We can never ‘master’ trust, or ‘humility’, but rather take a long, perpetual, reflective journey, where we seek to remain mindful of them. I recognise that this sounds rather philosophical, where i prefer my work to be factual, but that’s the nature of subjective dynamics. We have to find our own truth, and live to it. 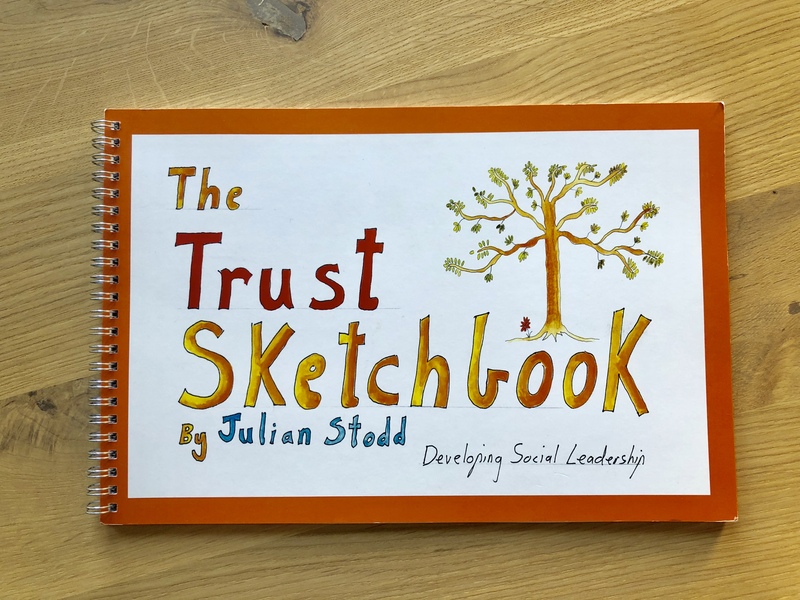 Alongside the Trust Sketchbook itself, i have just started to prototype a Trust Workshop, which uses the pages of the Sketchbook, but are used to capture shared visual stories from the groups. I’ll carry out split testing on this: if groups use the book first, or the workshop followed by the book, does it give different levels of engagement, or outcome? I’m excited to launch the Sketchbook, although nervous about the vulnerability that it shares: i strongly suspect that any group who work through it will discover as much about how they differ, as they will about how much truth they share, but i think that this is ok. It’s by revealing our rich diversity of views, and nuance of opinions, that we gain a better understanding and, who knows, may actually change. Because here is the thing: very few people set out to be mistrusted, or to deceive. But in our actions, through our aggregated actions, we exist in fractured cultures, divided by rifts in trust. The ultimate responsibility is shared, and only through shared reflection, and action, will we reform those cultures, and immunise already strong ones against fracture. This entry was posted in Culture, Trust and tagged Books, humility, Trust, Trust Sketchbook, Writing. Bookmark the permalink.